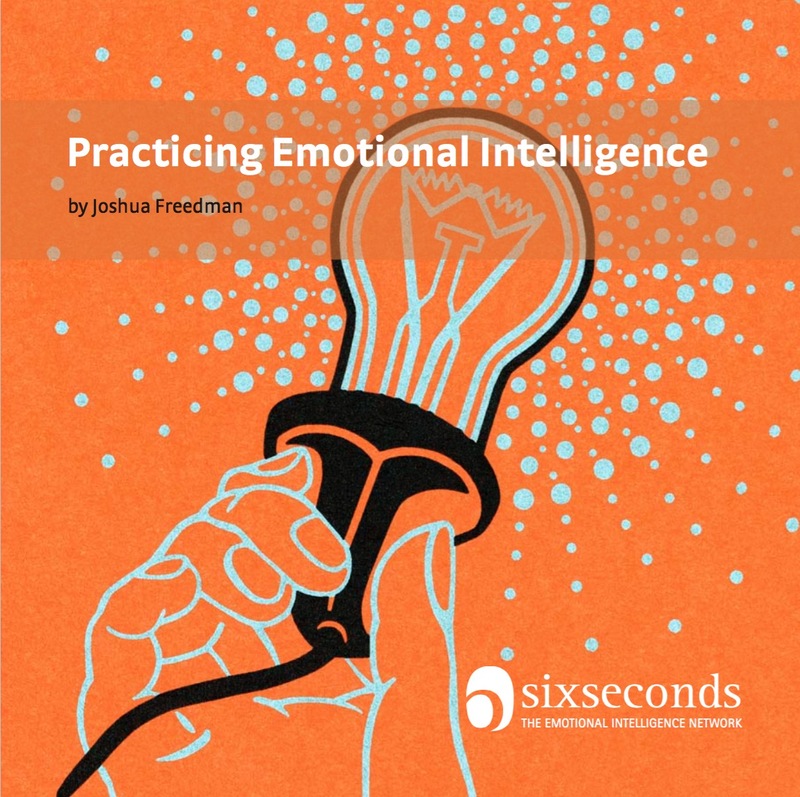 How can I begin to put emotional intelligence into action in my daily life? 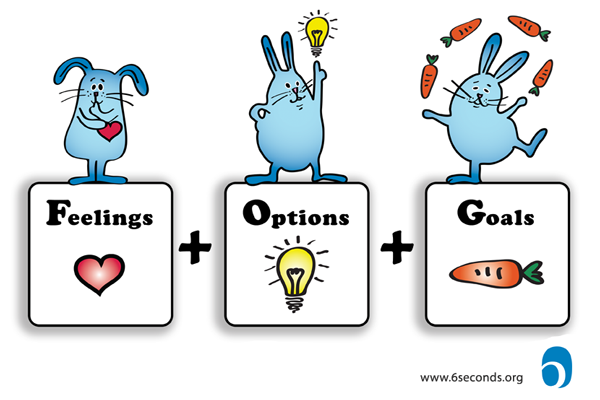 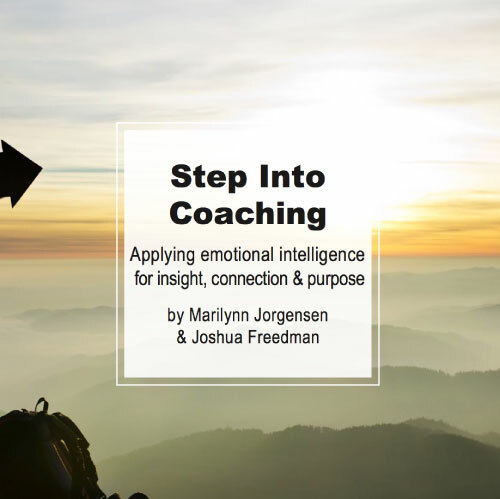 What is coaching, how do I use it & how does EQ make it work even better? 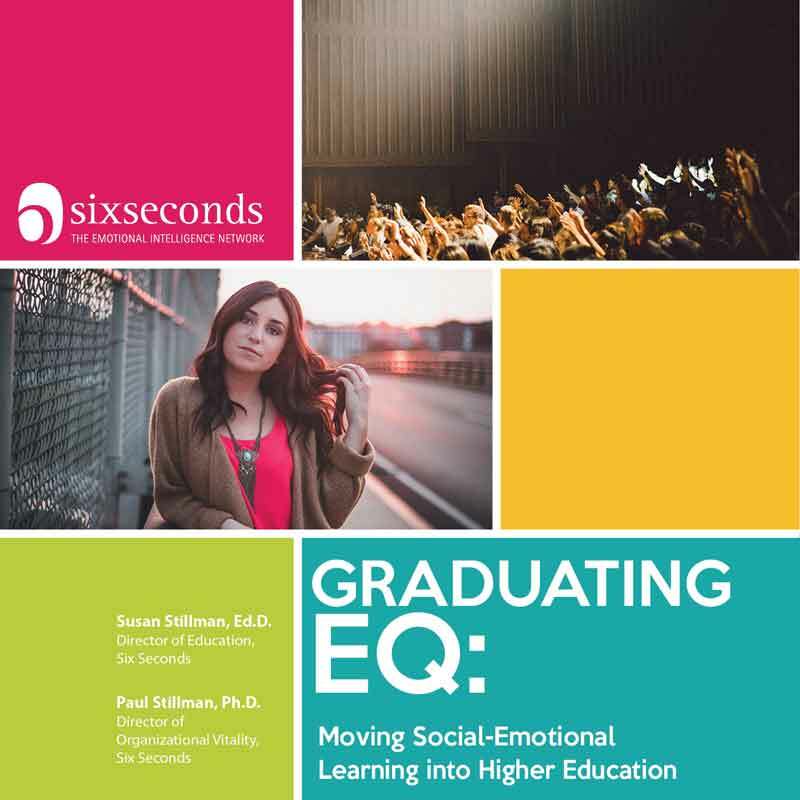 How do EQ & social emotional learning work in colleges/unis? 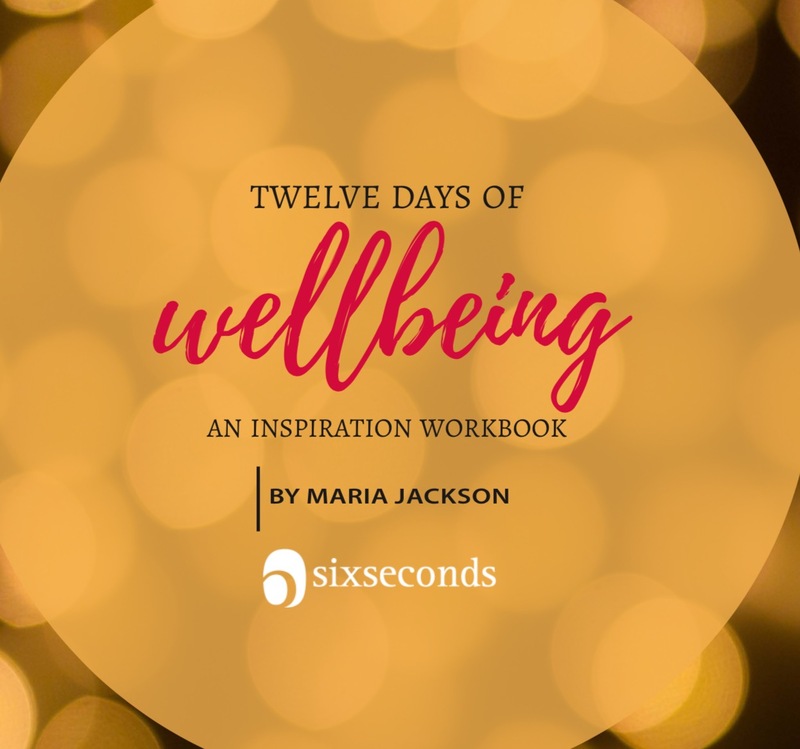 How can I use emotional intelligence to boost wellbeing? 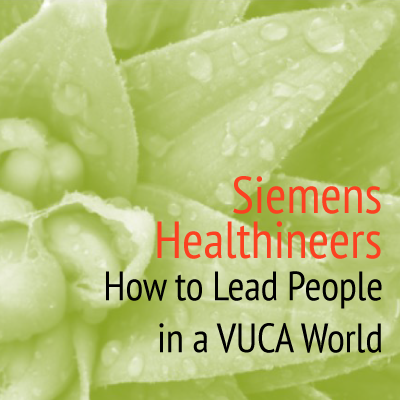 In a VUCA environment, can EQ help a business thrive? 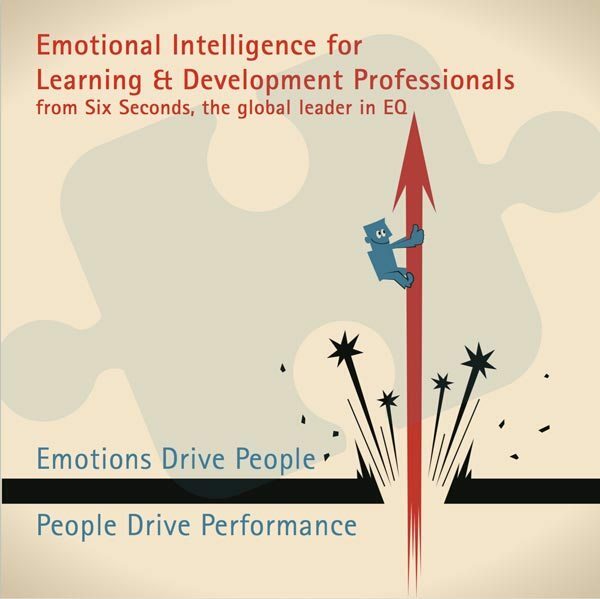 How do Learning & Development Professionals use our EQ methods & tools to create value in organizations? 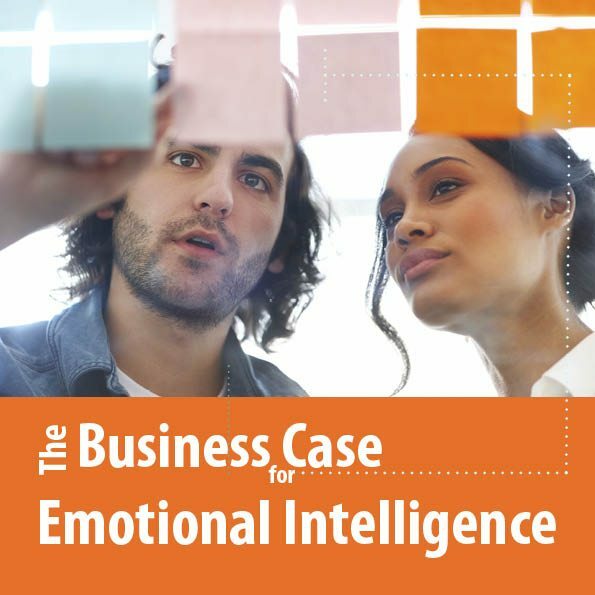 What’s the research evidence of the value of emotional intelligence in business? 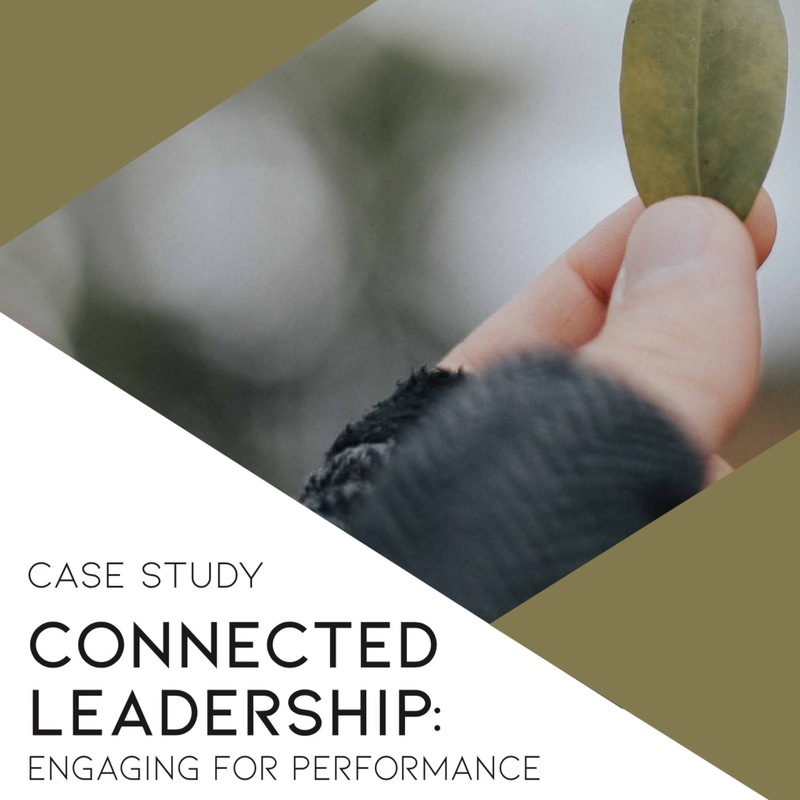 How did the global tech company, Excelitas, double the number of high performing leaders? 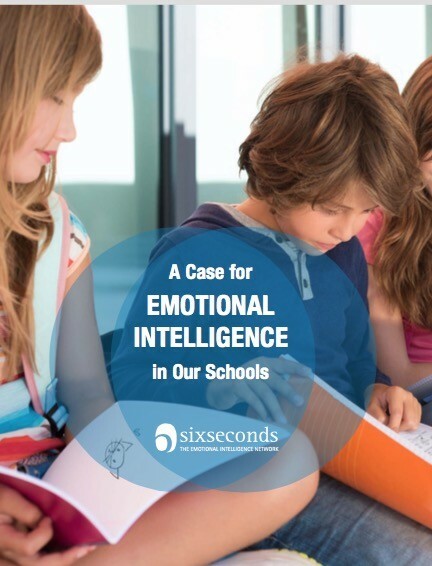 What’s the research evidence of the value of social emotional learning? 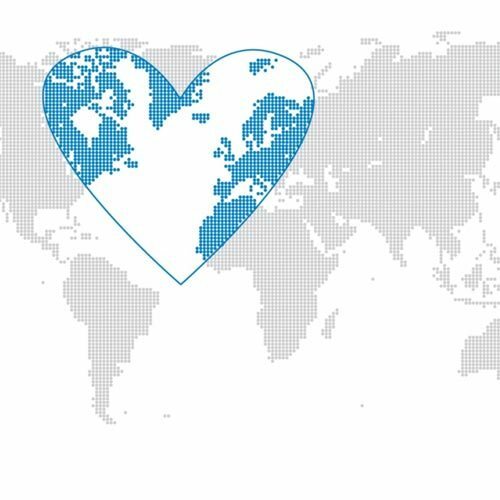 What are the latest global trends in emotional intelligence? 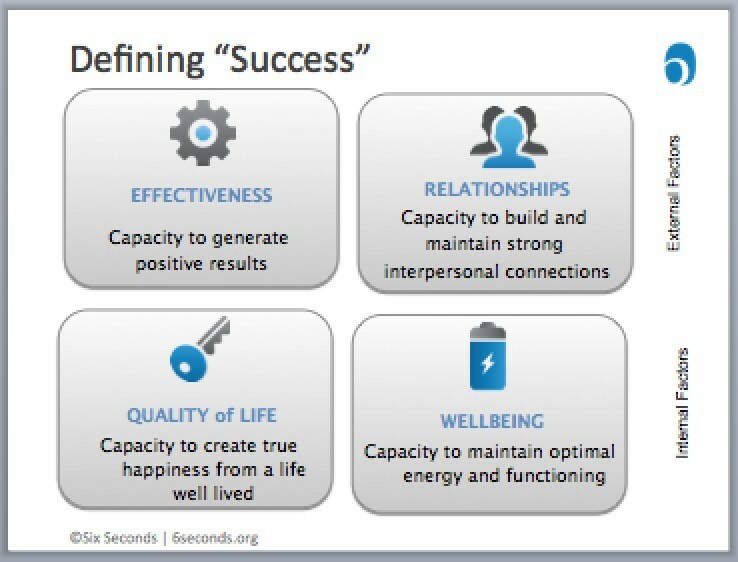 What is the researched link between emotional intelligence and success in work & life?